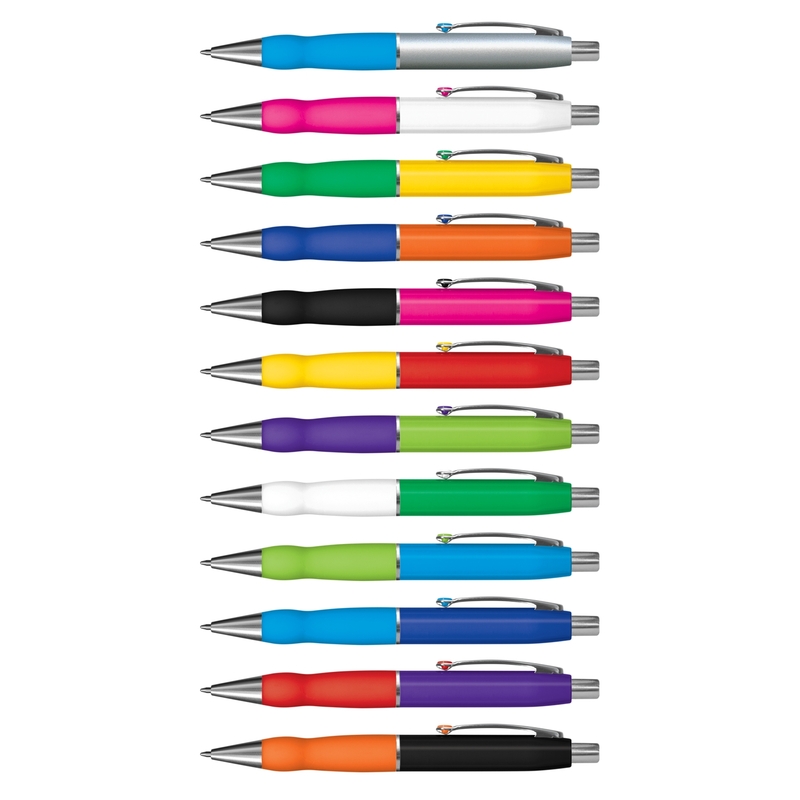 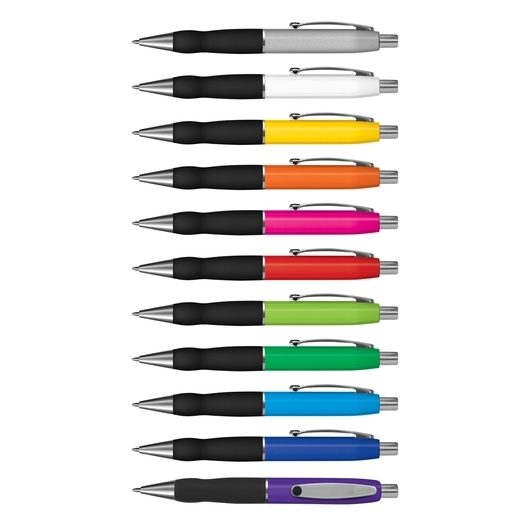 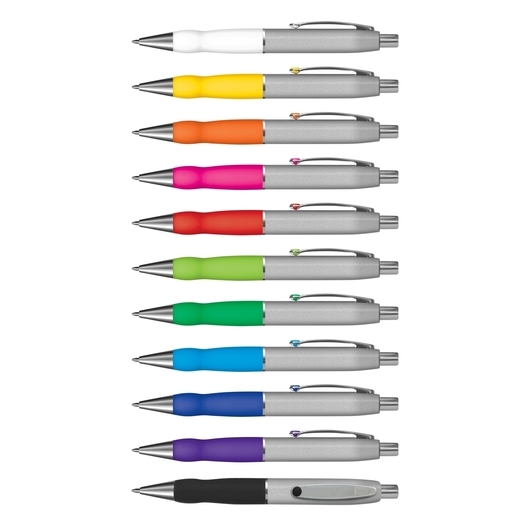 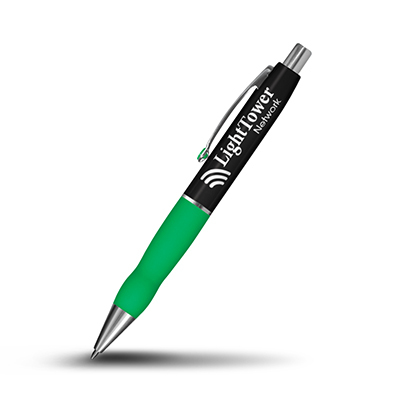 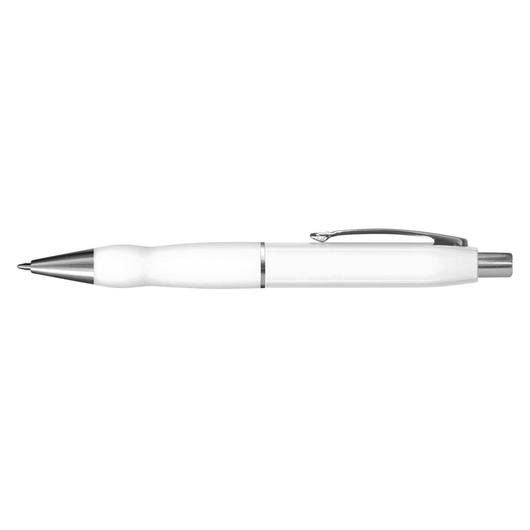 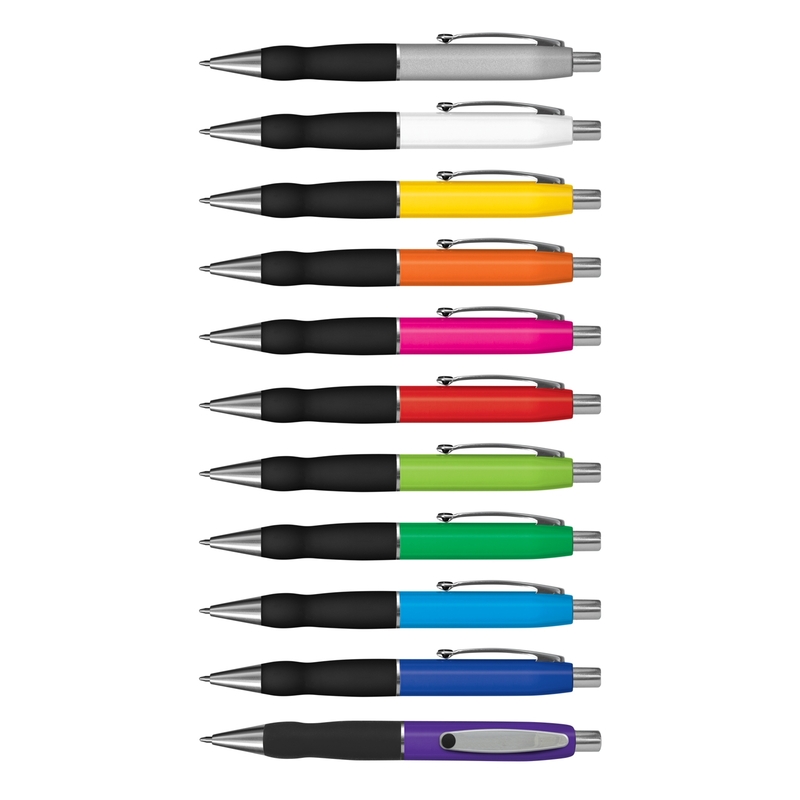 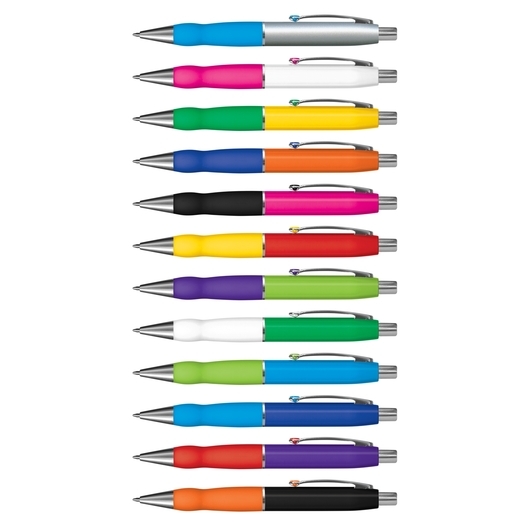 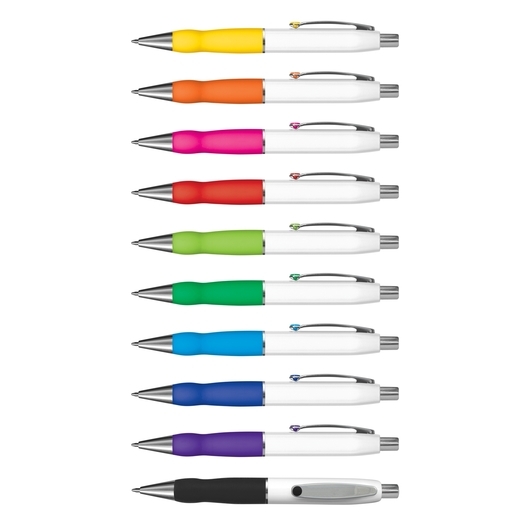 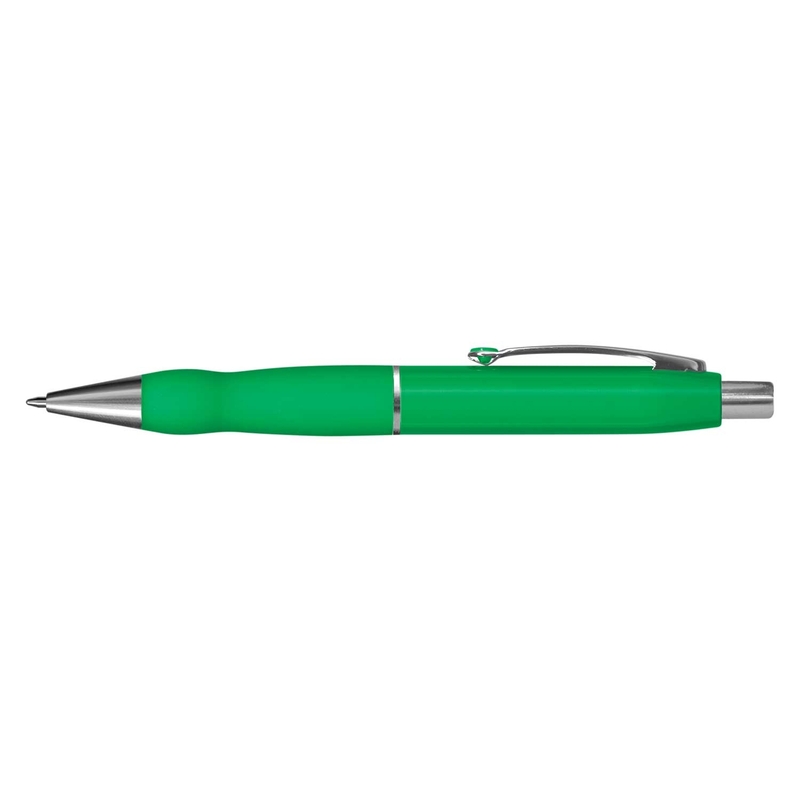 Retractable barrel ball pens that you can mix and match with colours. 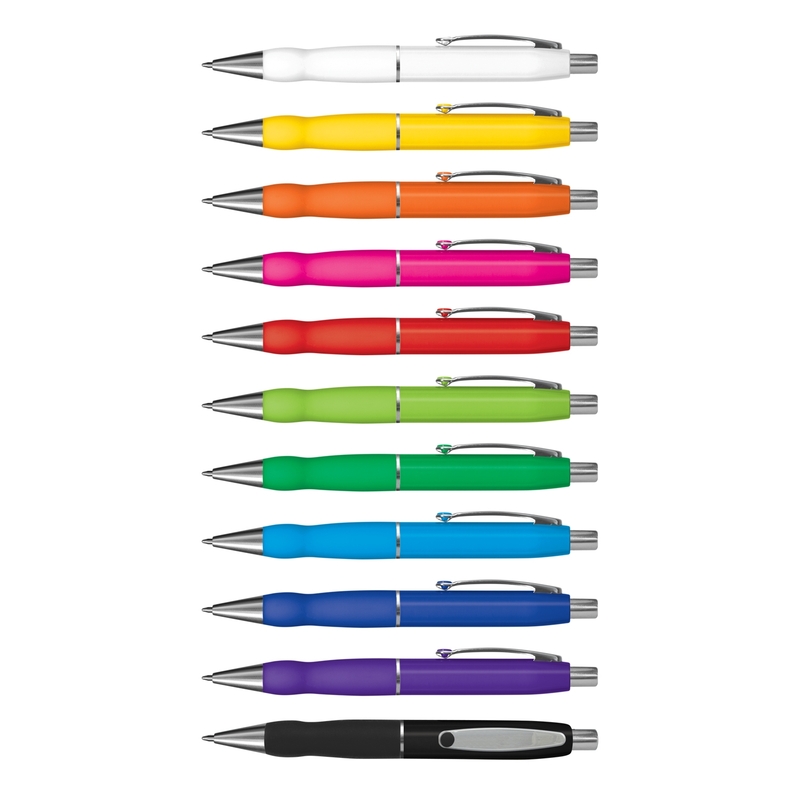 These colourful and fun retractable barrel ball pens will give you more reasons to put pen to paper. Designed with a lacquered barrel, a soft rubber grip plus shiny chrome accents, and they are available in a great range of colours that you can mix and match. 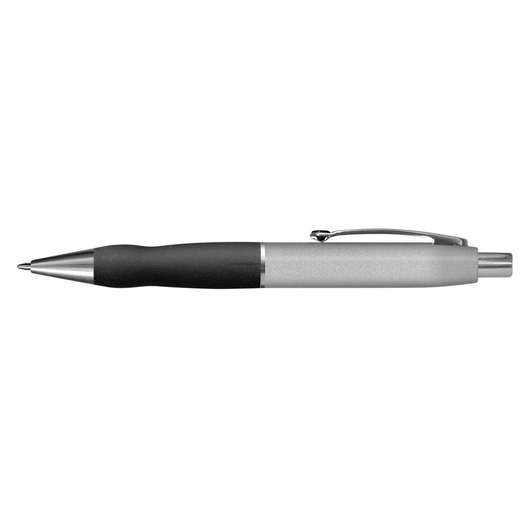 These ball pens also come with blue or black large volume refill with 1800m of German manufactured DOKUMENTAL ink and tungsten carbide ball for improved writing quality. 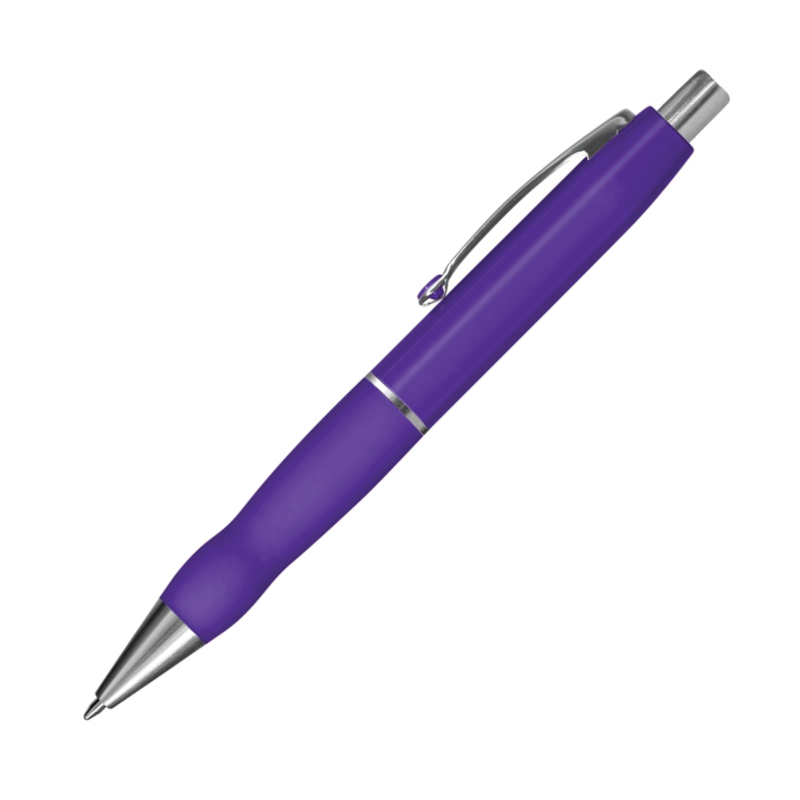 Additionally these pens are laser engraved to a brass colour finish and can be elegantly presented in an optional velvet sleeve or a gift box.